Rishikesh is a city in Dehradun district in Uttarakhand. Rishikesh is just 25 km far from the Haridwar. It is located where the Ganges River comes down from the Himalayas. The holy river Ganges flows through Rishikesh. City is also famous as "The world capital of Yoga". Rishikesh attracts people from around the world in search of peace and serenity and it also attracts lot of Indian tourist as a religious gateway to the Chardham Tour - Badrinath, Kedarnath, Gangotri and Yamunotri. Haridwar Car Rentals provide Taxi service in Rishikesh. Our well-informed staff is specialist in our area for arrange tours for customers from a variety of countries and cultures. Our skill and local links can make possible things which seem tricky to bring together. 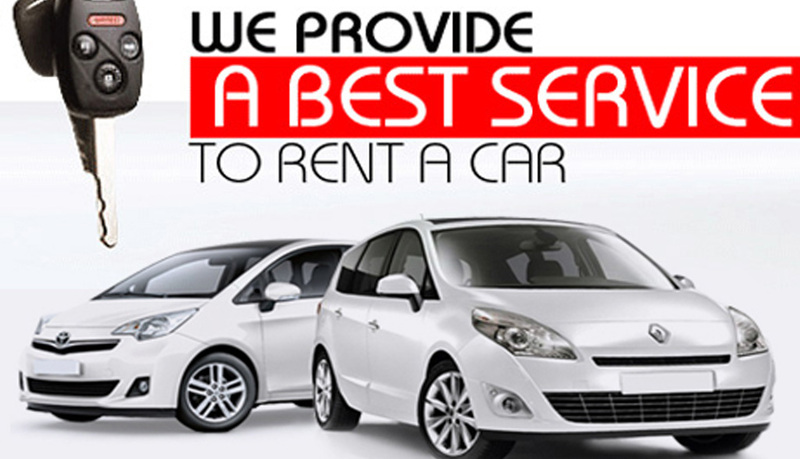 Our Rishikesh Taxi Service offer huge range of cars as taxi to our elite list of customers. Rishikesh Taxi Services always makes your drive improved with our new and good looking cars in new models. Our mission is to provide excellence to our customers promptly. When you are with Haridwar Car Rentals you forget about all your worries and enjoy your travel. We are here to take care of and implement all the safety gears. Your safety and fun is our motto. Haridwar Car Rentals gives you the best taxi service in rishikesh. We have latest models of taxies and good drivers.